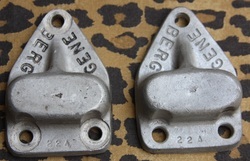 Gene Berg Oil Cooler Block-Off plates. 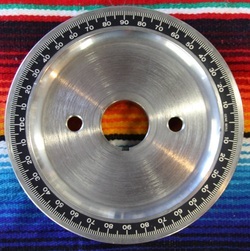 Perfect for that old looking race engine, where you remove stock oil cooler. Gene Berg take a 26mm oil pump, blue-print it cut it for an o'ring, plug it for full flow and then hard anodise it for long life and assemble it ready to fit to your engine. 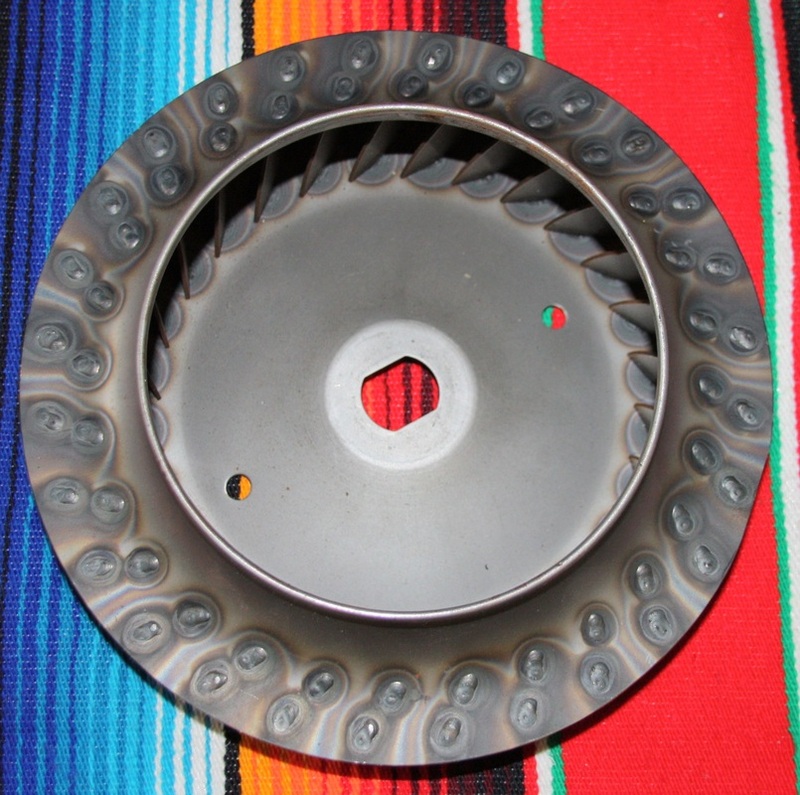 Berg take a genuine VW wide late model fan and fully weld it for strength, it is then balanced. NEW Berg 4qt Sump with fitting kit. Very desirable, no longer available part. Berg rubber mounted trans mount for '61 & later vehicles, with brackets which weld to the outside of the frame horns. 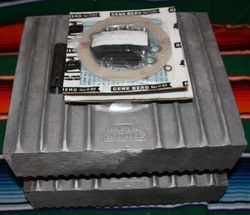 High quality, heavy duty traction bar kit produced by Gene Bergs, 2 different versions available. 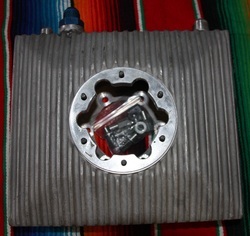 2nd version is solid metal to metal contact for total engine movement control, both versions designed to fit Beetles only.